There’s this common misconception that getting daily exercise or physical activity means you have to hit the gym. 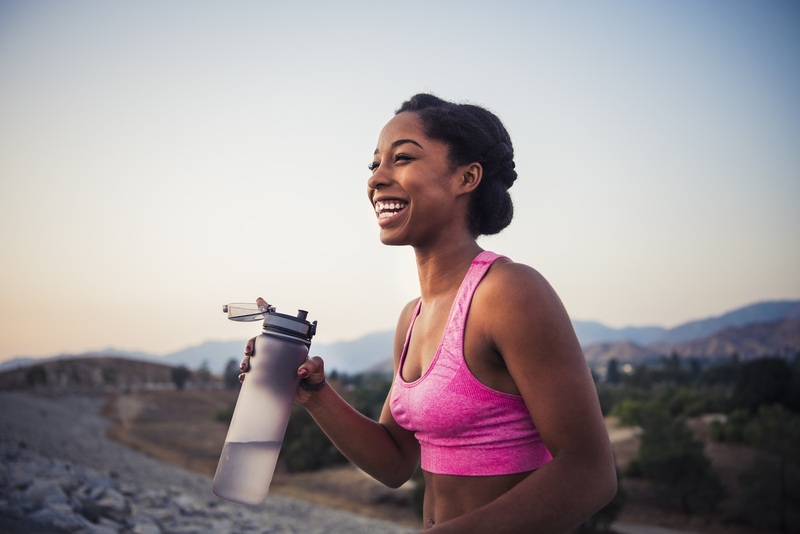 Paying for a monthly membership fee to gain access to exercise equipment and other health and wellness services can be beneficial to some, but it’s not the only way to maintain a healthy lifestyle. In fact, to stay in shape, lose weight, tone muscles, burn calories, boost your mood, and reduce the risk of common illnesses and diseases, all you have to do is increase your daily activities. If going to a gym is too time-consuming or expensive, there are still a ton of ways to boost your daily activities. Try incorporating one or more of these ideas into your day. 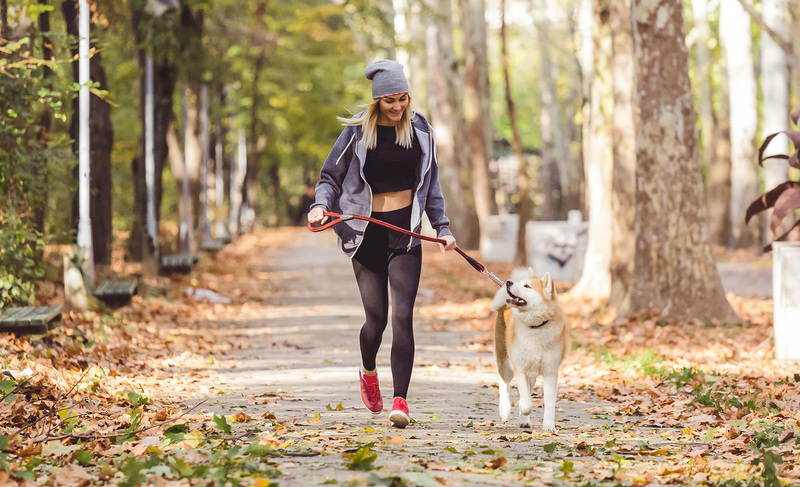 An easy way to get in regular exercise would be to walk the dog. As it is recommended that dogs get walked approximately 15 minutes twice a day, this is a great way to burn some calories. Try to create a schedule for your dog that works with your own. For instance, walking them first thing in the morning and again after dinner. Something as routine as completing household chores can help you increase your physical activity levels. Basic cleaning like sweeping, mopping, and vacuuming can be done a few days out of the week to help you burn more calories. Throw on your favorite music and see how easy it can be to take care of household chores and your daily physical activity requirements. Getting outside is ideal for your health. Some regular sun exposure helps to maintain your vitamin D levels. It also improves your mood. Keeping up with your lawn can increase your physical activity levels, enhance your home’s curb appeal, and help you check off that weekend to-do list. 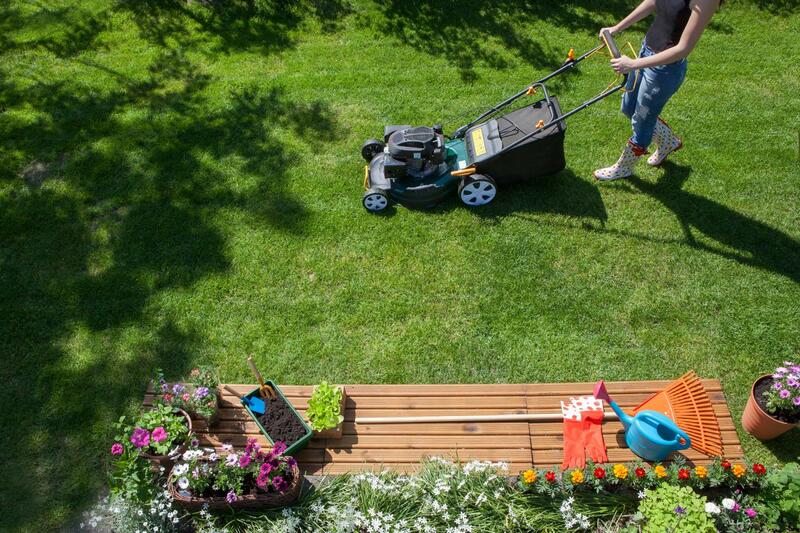 Throw down some grass seed and water your lawn regularly, mowing the lawn at least once a week, cleaning up debris, and gardening are all tasks that get your heart rate pumping and your blood flowing. If you’re a mom with a tight schedule who’s also looking for ways to forego the gym (while still staying in shape), playing with the kids can certainly do the trick. Playing games like freeze tag, completing the monkey bars, jumping on a trampoline, or even participating in a game of kickball or catch kills two birds with one stone. It gives you and your children quality time together, boosts your physical activity for the day, and, if you’re lucky, tires the kids out for a fast bedtime. 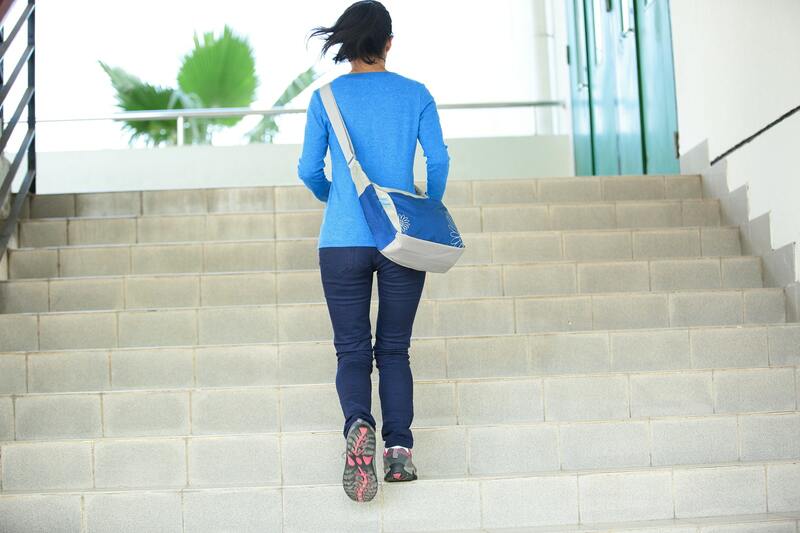 Whether you’re at work or out at a shopping mall with friends, you can burn extra calories by opting to take the stairs instead of using the elevator. Instead of looking for the most convenient parking space, try parking a few feet back from your destination. Taking those extra steps burns more calories and keeps you active. Have you ever been interested in learning how to dance, swim, or play a sport? If so, you can up your physical activity by signing up for classes. 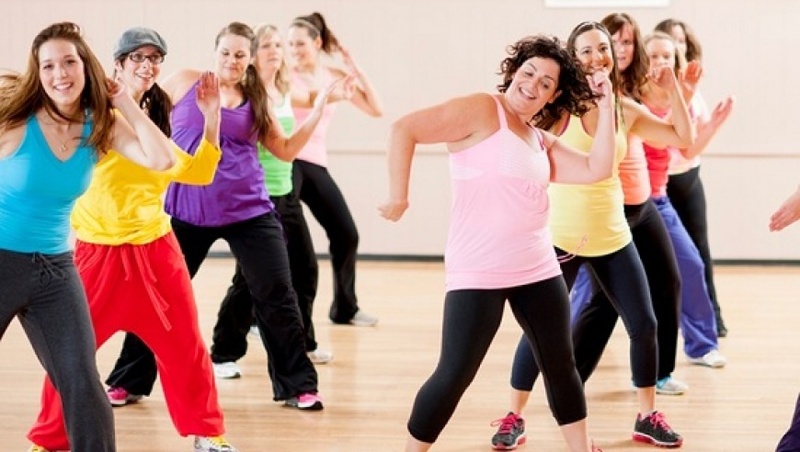 Whether it’s a zumba dance class, a swimming course, or a few tennis lessons it keeps you active and improves your health. Yes, part of maintaining a healthy lifestyle means getting active, but that doesn’t mean you have to go to the gym. If you don’t have the time, money, or you simply don’t love the idea of using exercise equipment, there are other ways you can boost your physical activity. All of the above-mentioned ideas will help get your heart pumping and your blood flowing providing you with all the great benefits of a good workout – without the treadmill or weightlifting.